What can Zachary Taylor teach our next president? In all disputes between conflicting governments it is our interest not less than our duty to remain strictly neutral . . . .
Miller Center of Public Affairs, University of Virginia. 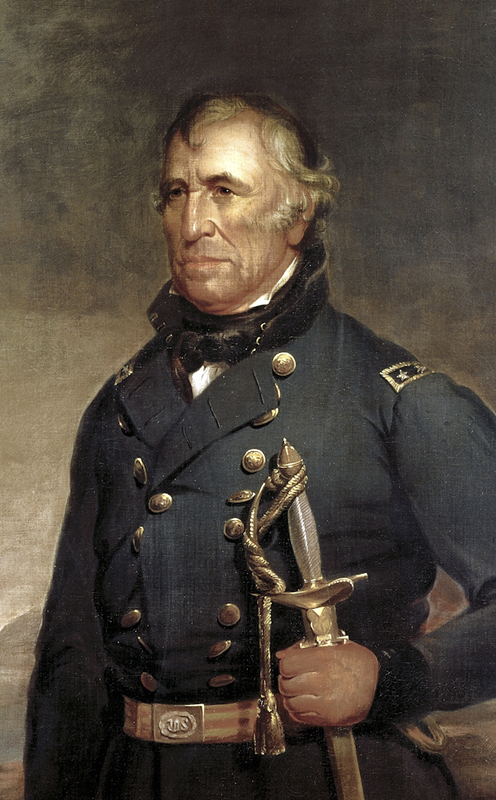 “Zachary Taylor.” Accessed April 18, 2019. http://millercenter.org­/president/taylor.